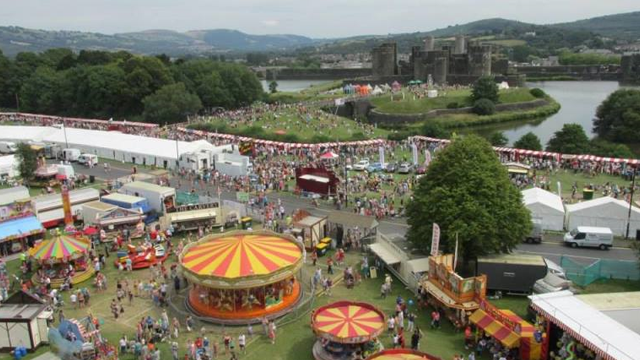 Set in the shadows of one of Europe’s largest Castles the town of Caerphilly comes to life as people of all ages come to The Big Cheese®, an extravaganza of street entertainers, living history encampments, music, dance, traditional funfair, folk dancing, falconry, fire eating, minstrels, troubadours and much more. 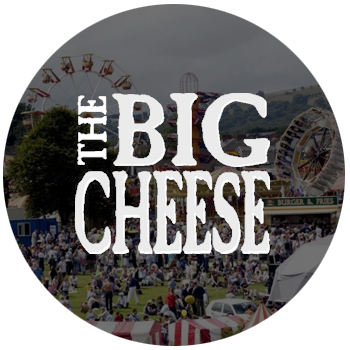 The Big Cheese is a ‘must see’ attraction for all visitors. 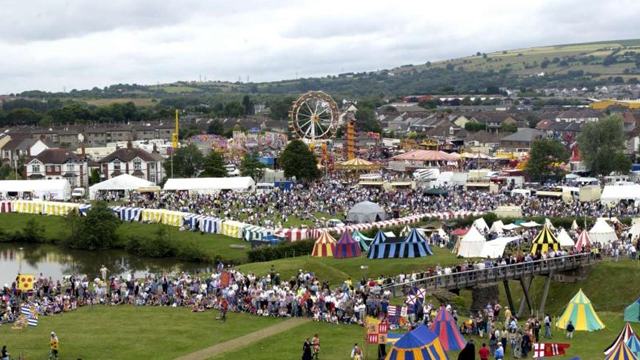 Portraying the history, heritage and culture of Caerphilly, the event attracts over 80,000 people annually. 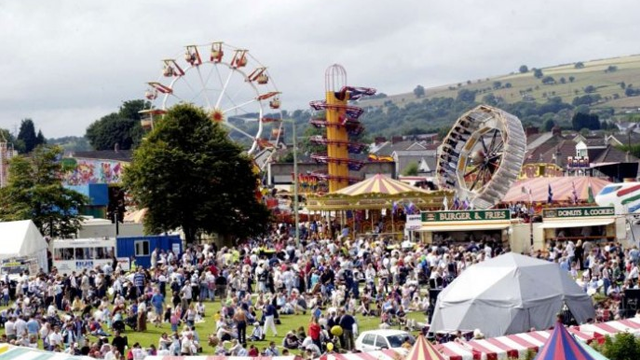 Families from all over the country flock to Caerphilly to experience this fun filled programme of activities and entertainment. 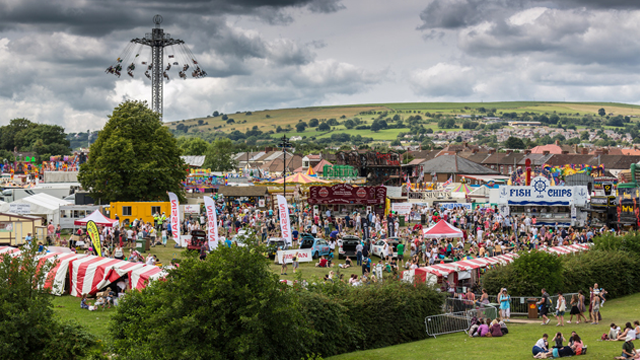 Sayers Amusements provide The Big Cheese with rides, attractions and food stalls.